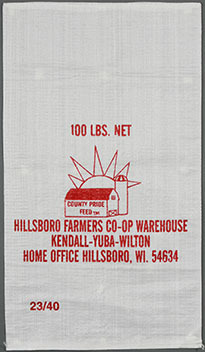 Woven polypropylene (PP) bags are ideal for the packing of 10 lbs to 110 lbs of agricultural, natural, and chemical products such as animal feed, seed, mineral, sand, and resin. 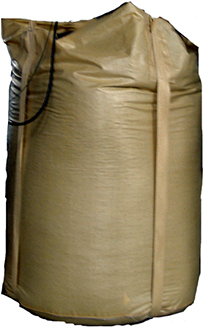 A very economical and strong packaging product, it is available in a wide range of sizes, weaves, colors, and options. 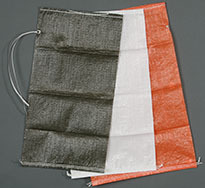 Woven PP bags are available plain or printed to our customers’ requirements. Engineered and manufactured to our customers’ requirements to hold and transport up to 2 tons of dry flowable commodities. They are available in a number of types, the major ones being Circular, U-Panel, and Baffle, as well as a wide range of sizes.